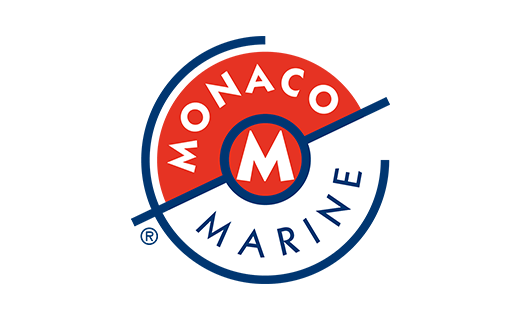 Monaco Classic Week - La Belle Classe is an outstanding biennial event in sailing yacht circles and we were very fortunate to be admitted as one of the only motoryacht brands. There was good weather, with moderate to challenging winds and seas, and a great atmosphere. Among the many highlights of these four days in September was a bustling port with any number of beautiful sailing yachts. Feadship Heavenly Daze, Sultana, Serena and Atalanta attended this beautiful event. Heavenly Daze had the privilege of being the race committee boat and on one of the days the conditions were very testing on the zero speed stabilisers, which performed heroically. There was a magnificent Concours d'Elégance competition with all the participants dressed up and saluting the committee appropriately. And was that the strains of Rule Britannia which were heard from one of the British-flagged boats? This was the first time that the La Belle Classe could make use of the magnificent new Monaco yacht club building. The dinner held on the quay outside the club for 450 people on one single long table was equally superb. We also loved the crew night, exact reports of which were noticeable by their absence: although it was generally agreed that great fun had been had by all, very few could actually remember what happened! Last but not least, there was a discreet and enjoyable member’s reception on the sun deck of Heavenly Daze which topped off the event nicely. We look forward to being part of the Classic Week again in two years’ time and will do everything possible to ensure even more us can be present in the port.